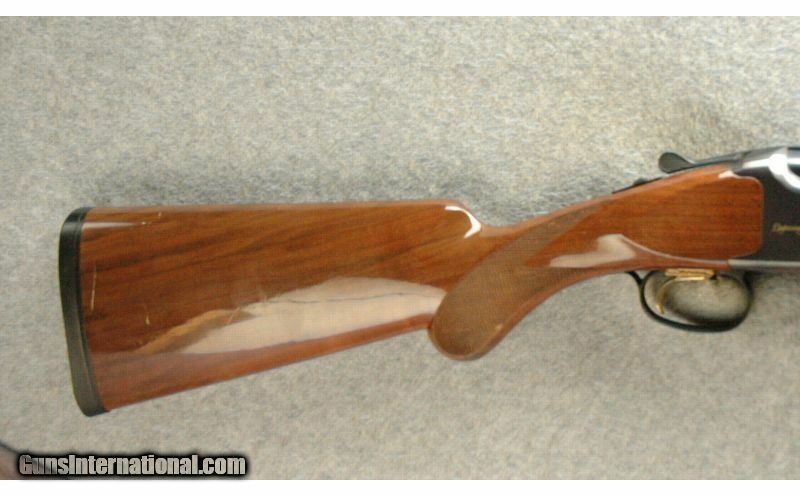 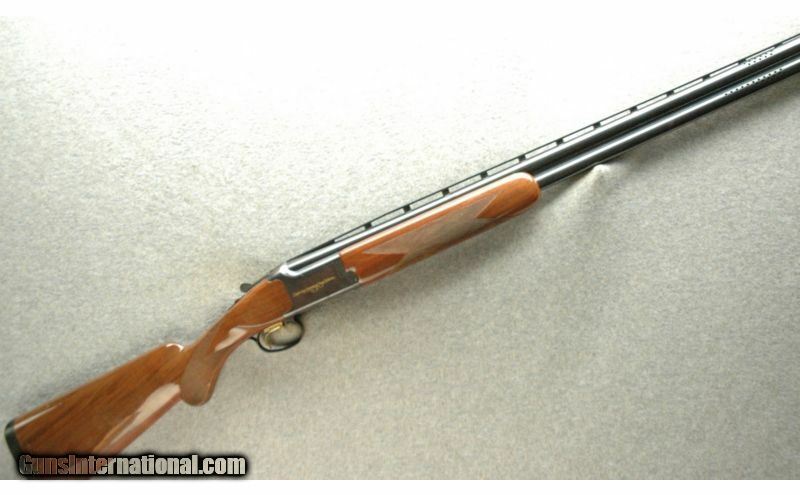 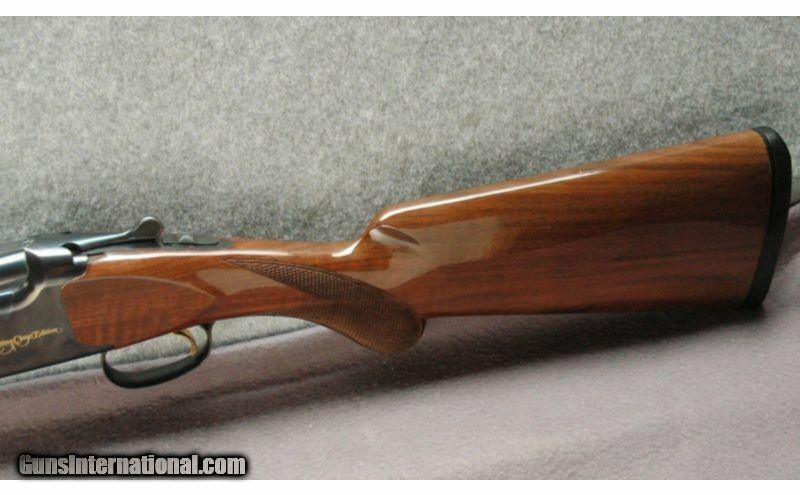 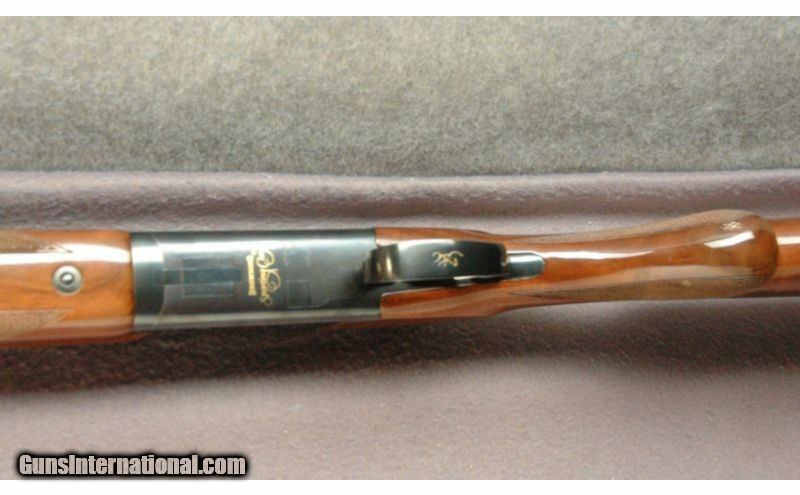 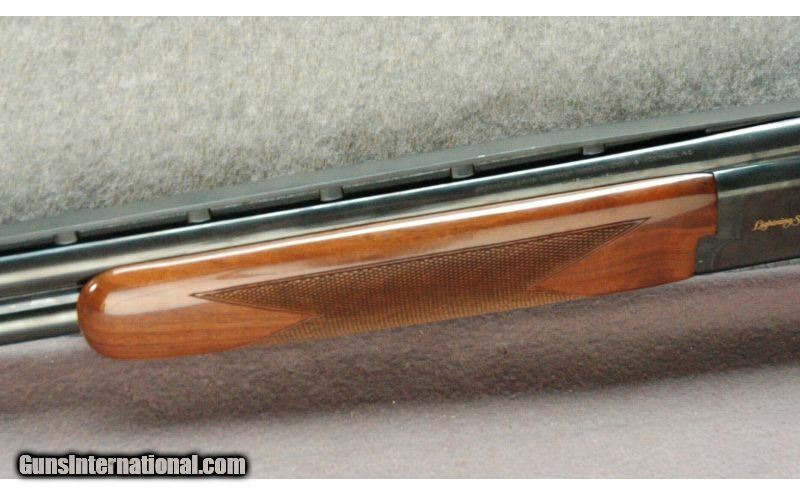 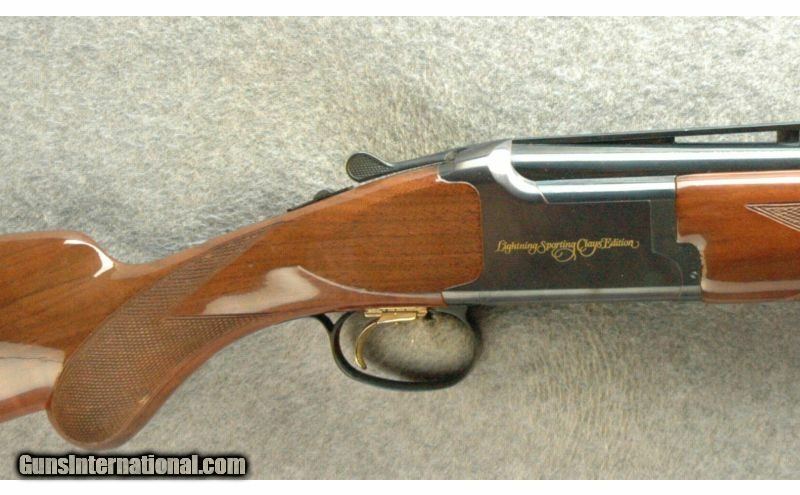 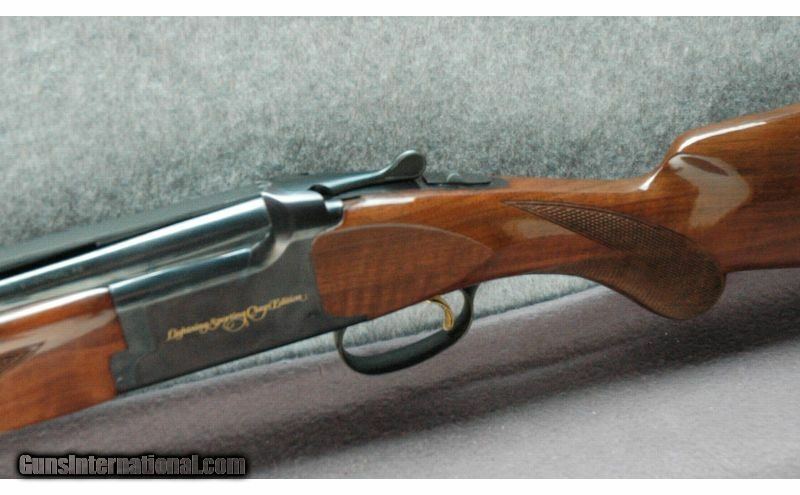 Browning ~ Lightning ~ 12 Ga.
Browning Lightning Sporting Clays Edition, with Imp Mod & Imp Cyl chokes. 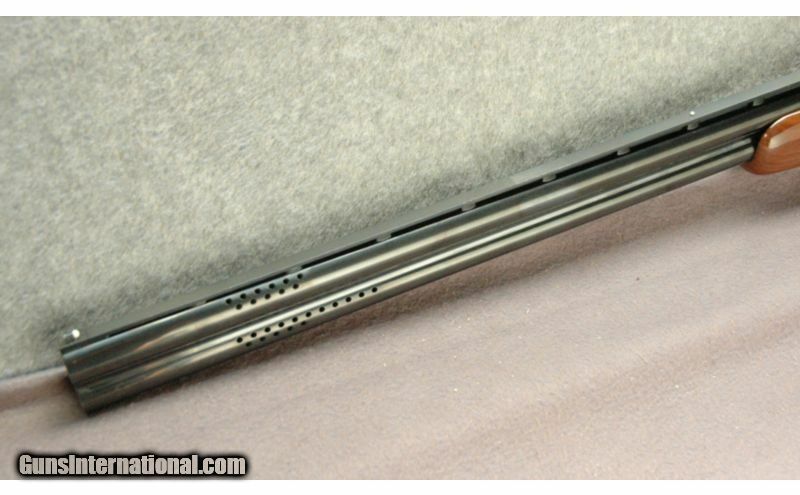 Adjustable and selectable trigger, raised rib and ported barrels. 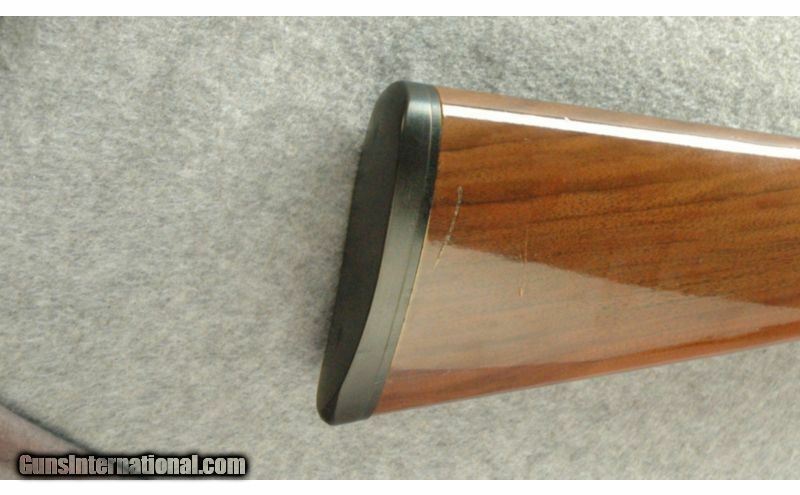 Overall excellent condition.